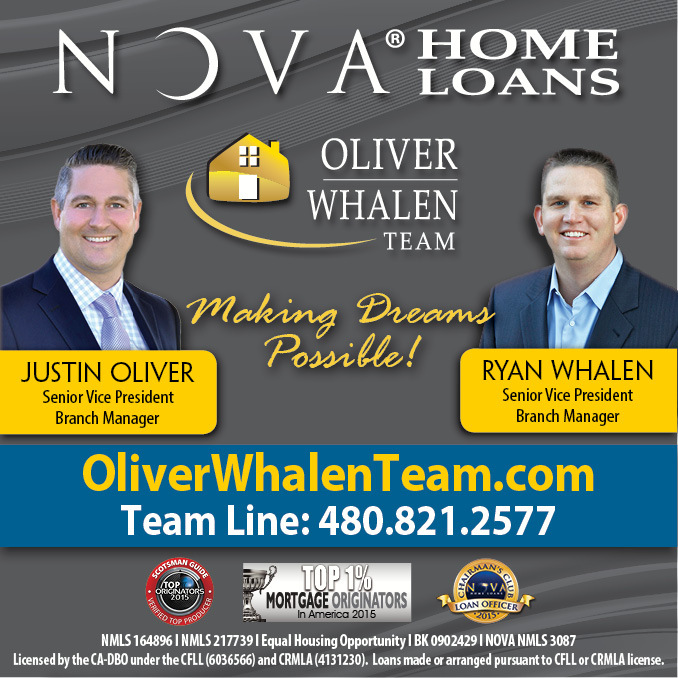 Have you been searching for the perfect home in Gilbert Arizona? Stop here!!! This 4 bedroom 3 bathroom home with a pool in Gilbert Arizona is for you. Located in the Sonoma Ranch subdivision, within close proximity to easy access to the 60 freeway and shopping / dining at Dana Park including AJ’s Fine Foods, Starbucks, RA Sushi, and more. 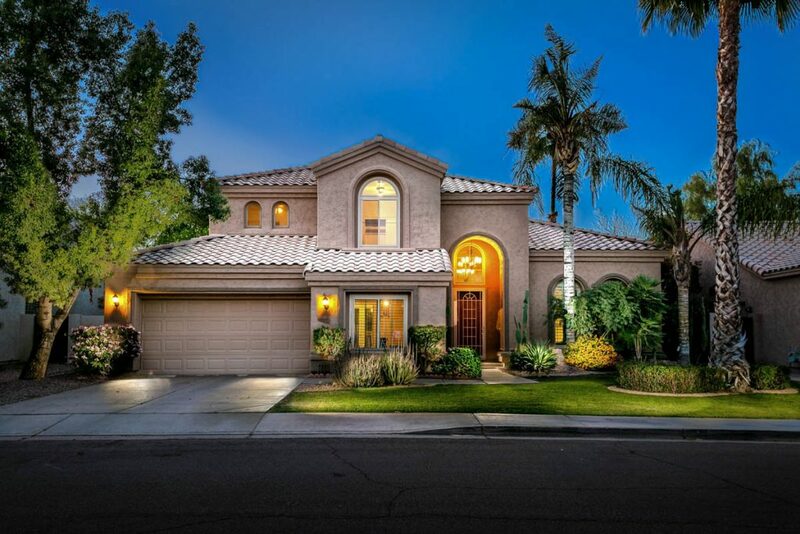 This 4 bedroom 3 bathroom home in Gilbert Arizona features a grand entrance, with formal dining/ living space opening up in an open kitchen and family room. Behind this home is a lush open green park space that can be seen sitting on the second floor balcony. Other features of this 4 bedroom 3 bathroom home in Gilbert Arizona are wood shutters,, 2 master bedroom walk-in closets,2 car garage, and den / media room. Located with-in the award winning Gilbert Unified School District featuring Gilbert High School. Homes as nice as this one in this neighborhood sell fast. Call Gordon Hageman at 480-498-3334 today for your personal tour of this 4 bedroom 3 bathroom home with a pool in Gilbert Arizona.